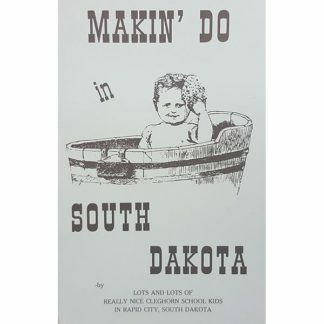 Authentic war between the states recipes that were used on battlefields. 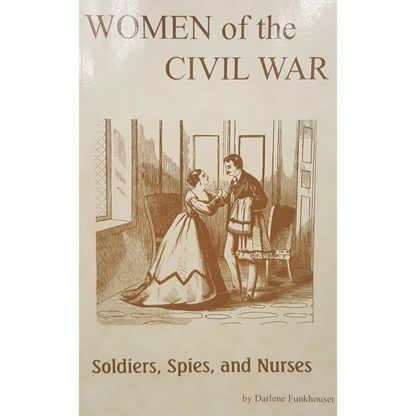 Women Of The Civil War by Darlene Funkhouser. Yes, women did stay home and dutifully sew bandages for the menfolk off in battle. 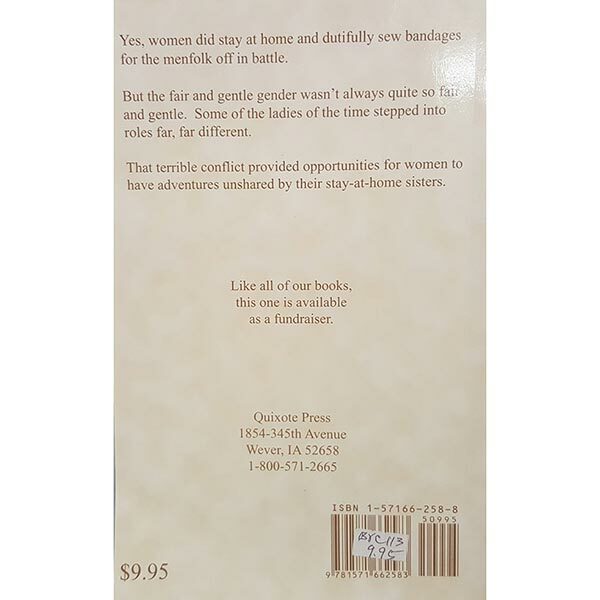 But the fair and gentle gender wasn’t always quite so fair and gentle. Some of the ladies of the time stepped into roles far far different. That terrible conflict provided opportunities to have adventures unshared by their stay-at-home sisters. Some of the things those women had to do or ho through was amazing. They played a vital role in helping where they could.